I have been writing this about me section for days! It reminds me of when someone tells me to describe myself my mind just goes blank. Let me give it a go. My name is Rachael, in my 20’s, born and bred in Nairobi. I am passionate about conservation and travel. Safari254 is a collaborative effort between me and my siblings though I do most of the writing. Like most Kenyans, I took for granted the country in which I was born. Things changed, however, when I moved away for studies abroad. Each visit home, I sought out a different place and fell in love with the Kenya I was discovering. 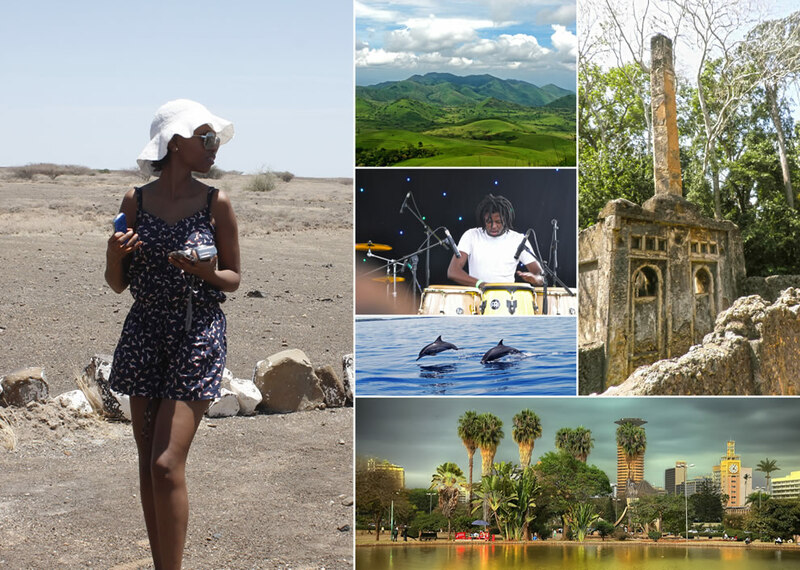 The natural attractions abound from the length and breadth of the land; from the white sandy beaches at the Coast, snow capped mountains right in the equator, wildlife in the savannas and plains, forests, deserts, the great Rift valley and volcanic lakes not forgetting the vibrant culture and people. I love your blog. Since i discovered this blog, i always follow your proceedings. I am a Kenyan and may be i will love to collaborate with you at some points. Thanks, keep it up the good work. Safari tour of Africa is the best experience if you love adventures and natural beauty. There are a grand list of destination to visit and some of my hot favorites are Kenya , Tanzania , Table Mountain , Sossusvlei Dunes, Nyika Plateau National Park, Lower Zambezi, Fish River Canyon, Nyiragongo Volcano, Virunga National Park, Eastern Congo, Lake Malawi.